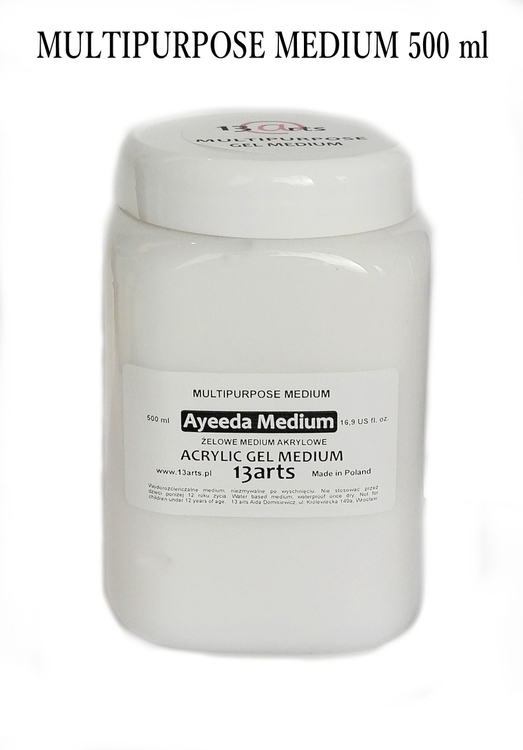 When mixed with acrylic paints, can alter their texture, paint flow, etc. 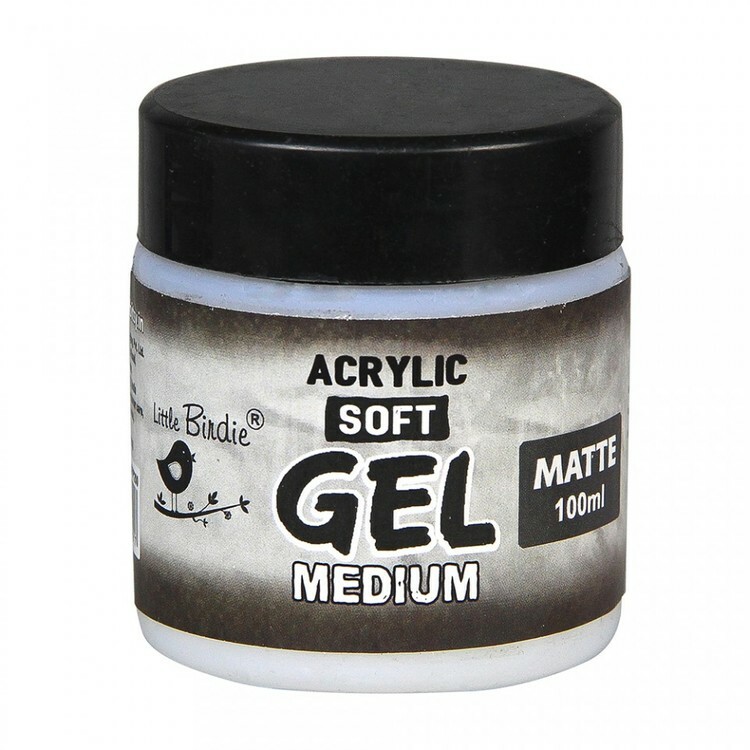 Great for extending colour volume and adding body to thinner paints for impasto techniques. 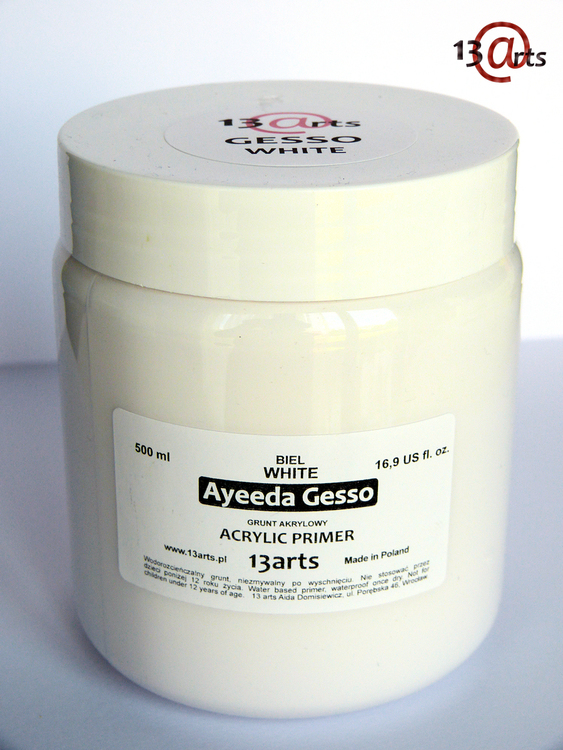 Retains peaks, brush strokes and helps create dimension in your projects. Can be used directly as an adhesive or matte overlay. 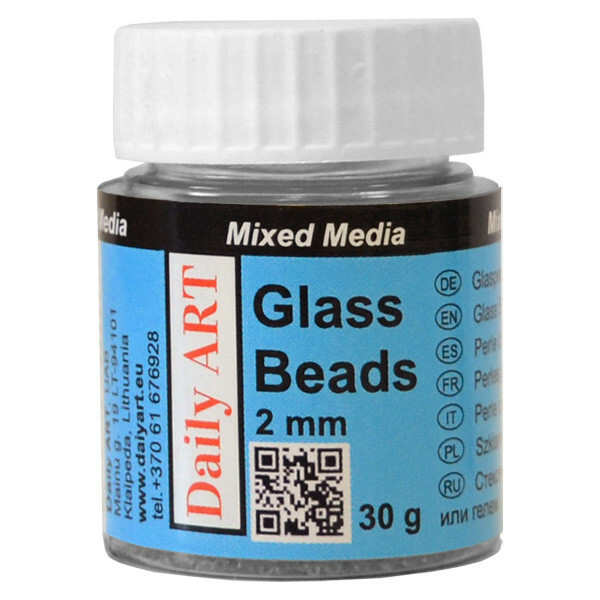 Water based, transparent, archival safe and non- toxic.